We know you have your own pot of coffee brewing inside the office breakroom. But what you don’t have are Java Johnny’s delicious Lattes and Frappes. Treat your employees or guests to an array of espresso based drinks by scheduling a day for EspressoMoto to come to you. 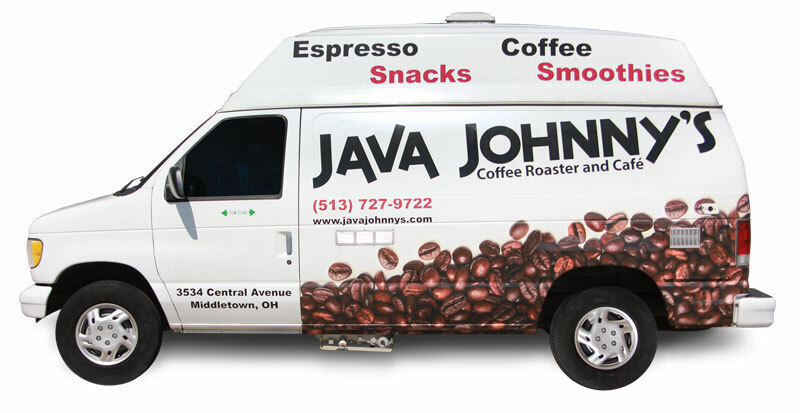 EspressoMoto is a specially designed coffee bar on wheels from Java Johnny’s. 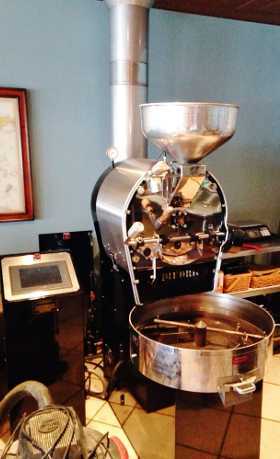 Contact us by phone (513) 727-9722, fax (513) 727-9794, or email espressomoto@javajohnnys.com to make arrangements.